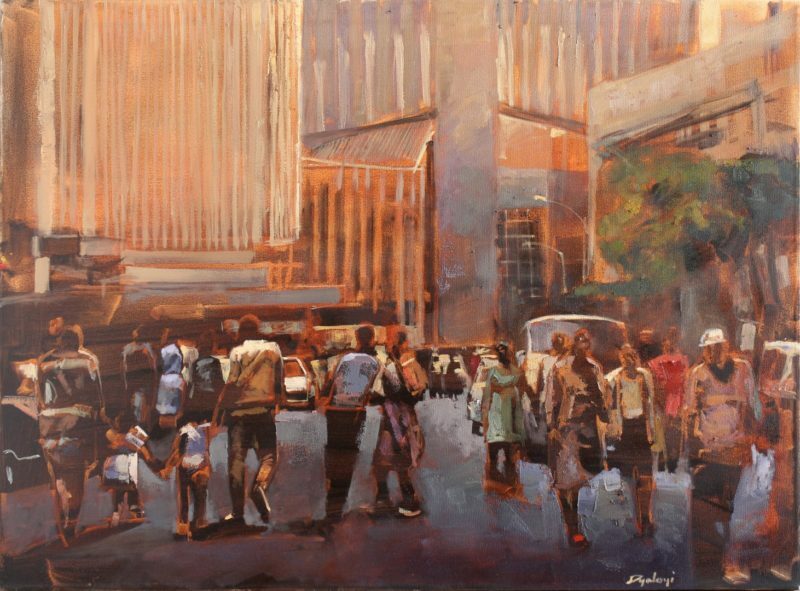 Based in Nairobi, Circle Gallery aims to foster a strong and sustainable art market for East African artists by supporting and promoting the most innovative and exciting artists currently practicing in the region. 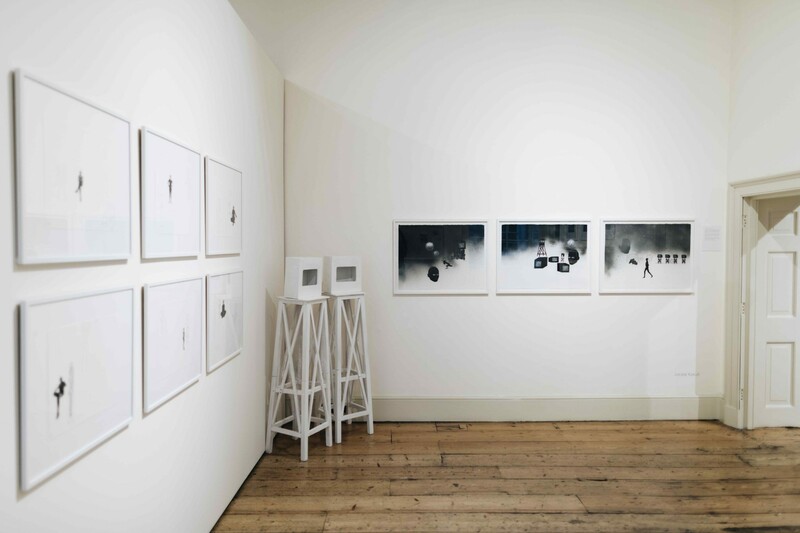 Founded in 2012 as a consultancy, the gallery opened a permanent exhibition space in 2015. 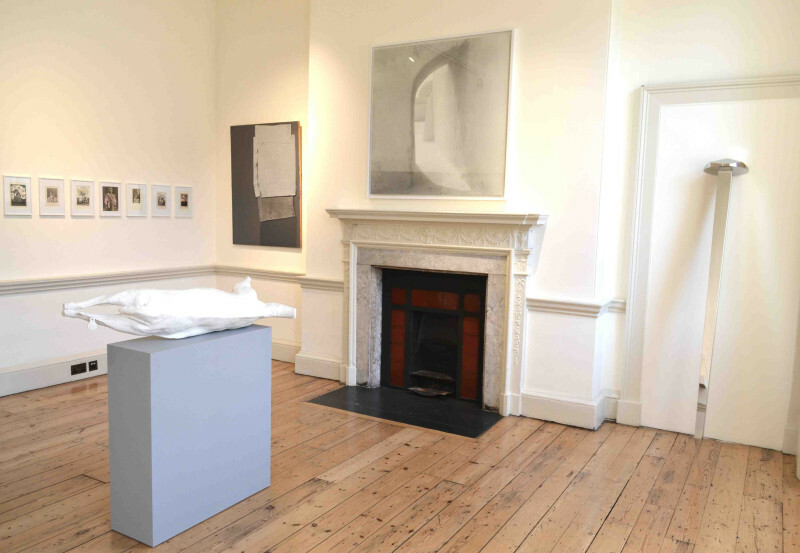 Circle Gallery operates as a platform for local and international artists, curators, art critics, collectors and academics. 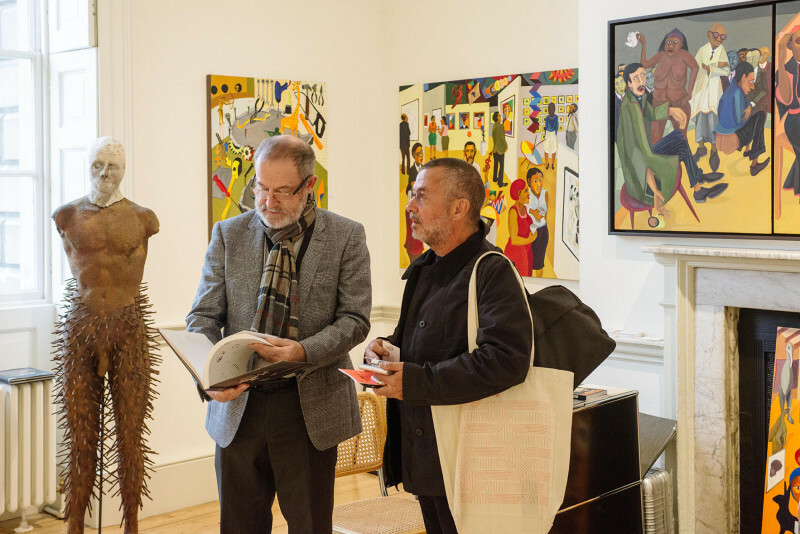 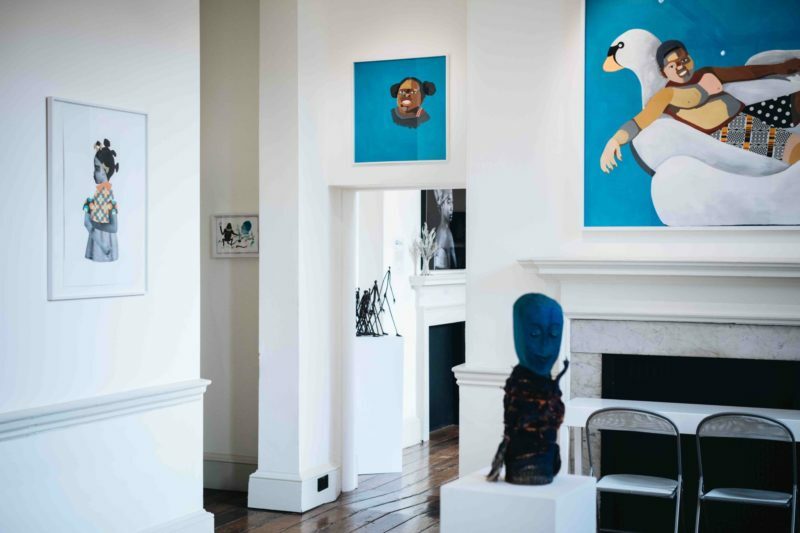 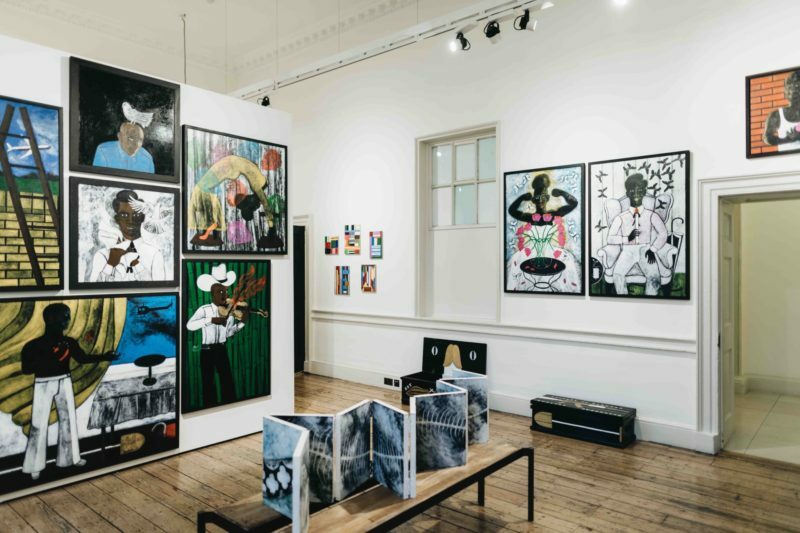 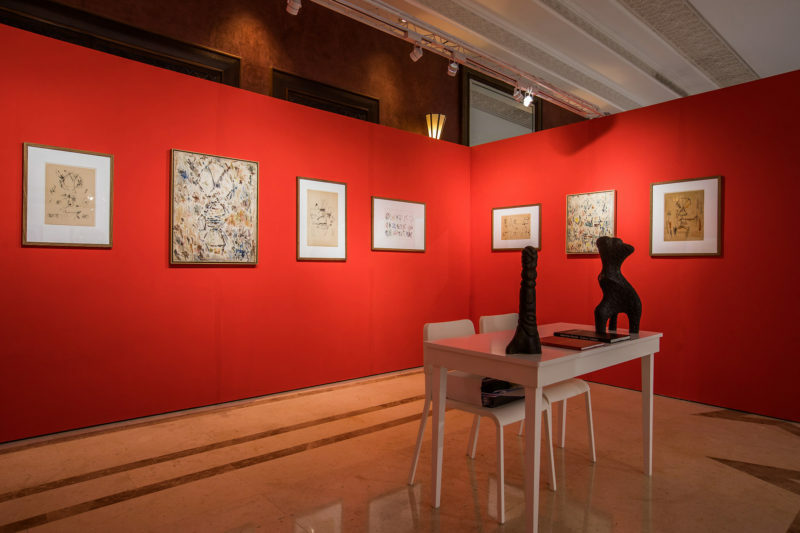 Through the gallery, consultancy and auctions the gallery aims to afford its artists greater visibility and increase access for collectors to the region’s lively and fast-developing art scene. 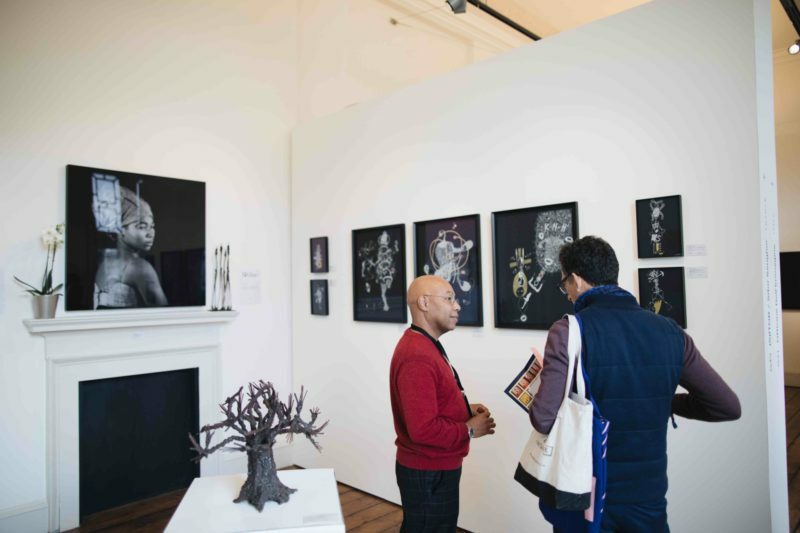 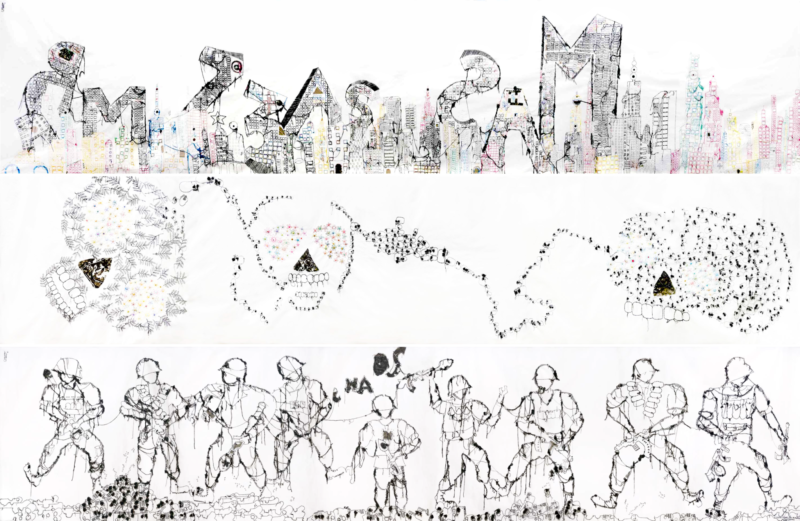 By collaborating with a diverse group of innovative artists practicing in the region, the gallery produces carefully curated, challenging and thought-provoking exhibitions.